The Mix is the student movement of Fellowship Church for all students in 6th-12th grade. We exist to help students discover the plans and purposes God has for their lives in an environment specifically designed for them. 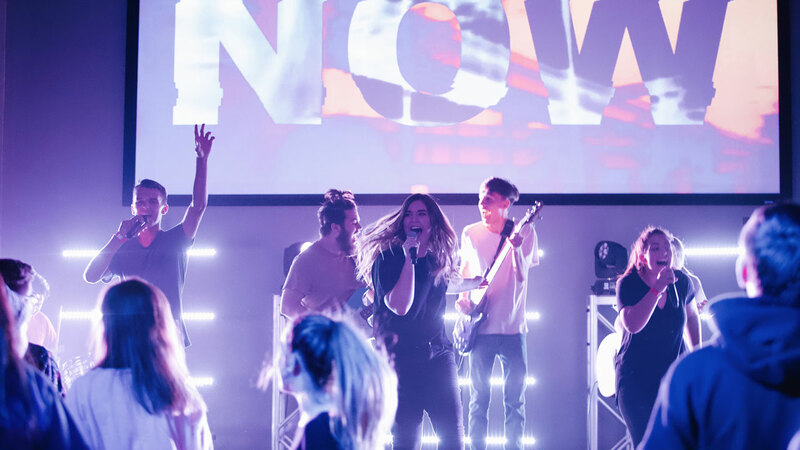 Every Wednesday, students will experience creativity, biblical teaching, live music, competitions, and the opportunity to build authentic and healthy relationships. The Mix is hands down the best place for students to be on a Wednesday night! 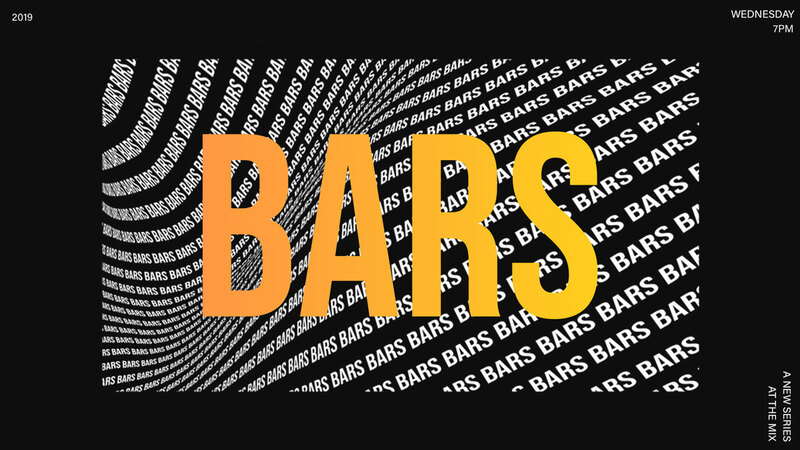 Join us for this series, Bars, as we take a look at stories in the Bible on people who served time behind bars. No doubt this will be a series to remember! Join The Mix movement, find a location near you!